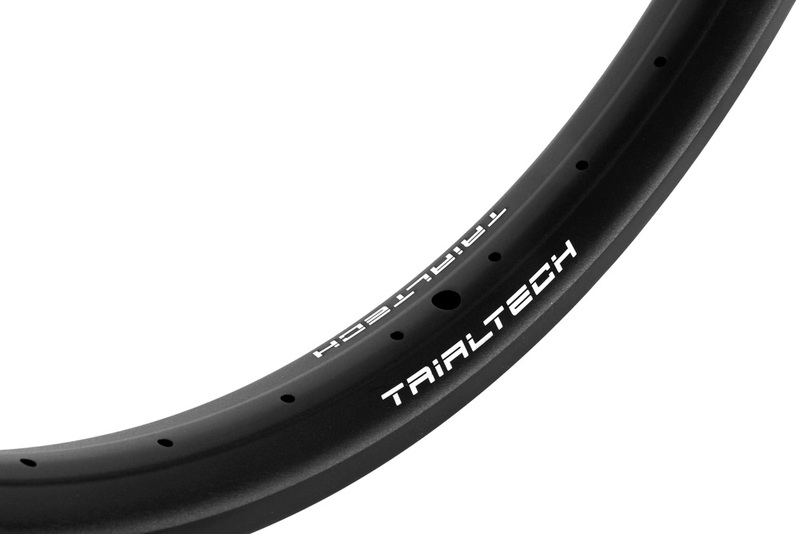 Designed completely from scratch to provide a new level of stiffness and rigidity in trials rims whilst maintaining the lowest possible weight. - Tested and developed in competition by World Champion Jack Carthy and on street by Joe Prattley. 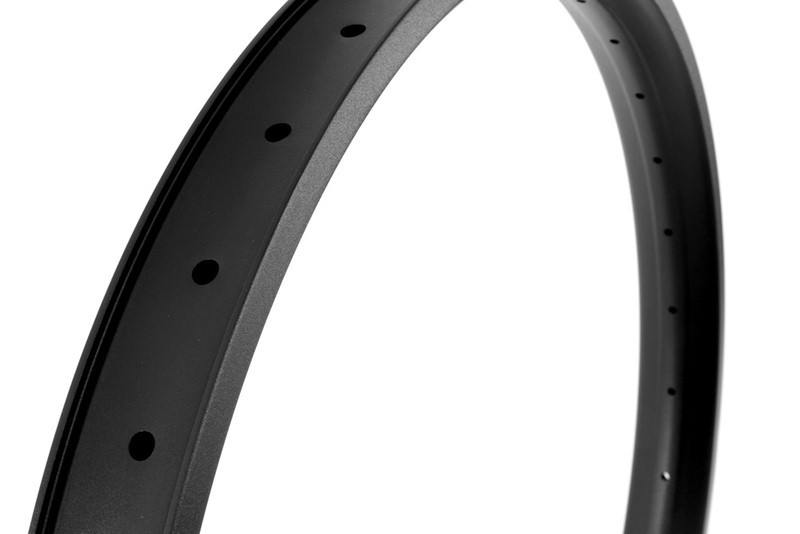 - Unique un-drilled double wall design gives unrivalled strength and stiffness compared to competitor’s single wall rims (up to 3 times more lateral stiffness!). 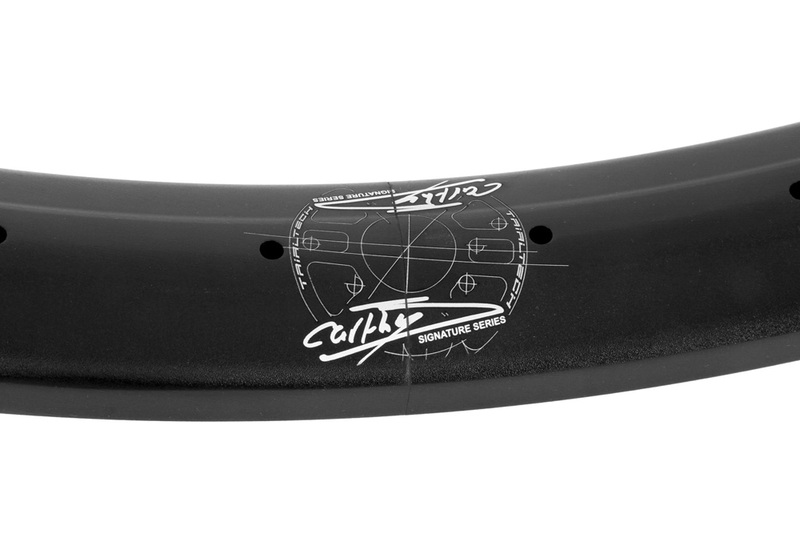 - Custom butted centre section adds strength around the spoke holes for improved durability. - 48mm wide profile gives good anti-roll performance even at low tyre pressures.  - For use with rim or disc brakes. - Sleeved joint helps maintain concentricity and maximises strength. - Available in sandblast black anodised finish with stylish Carthy Signature laser etched logos. - 32h spoke drilling only.